Next weeks “sharing” will feature Sage and holiday recipes. Be sure to check out these great sites, blogs and recipes. 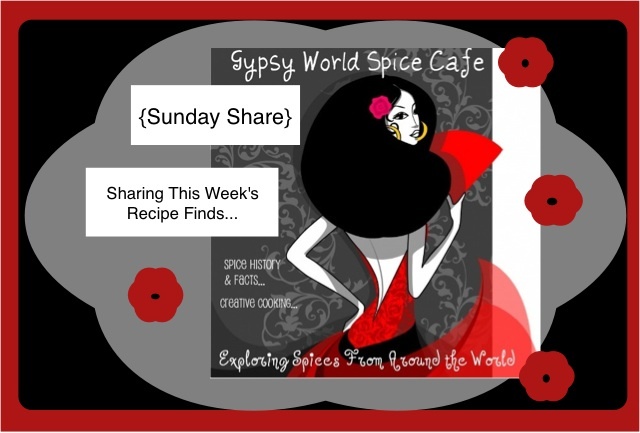 If you have a recipe that you want “shared” which follows the week’s theme, please email me . I will be sure to read your post. If it fits the current week’s focus, I’ll share.